Summer is really here, for oily skin like mine, it has been a struggle to make my makeup last for even just a few hours… However, I have recently found a combo that gives my skin a flawless finish and has made my makeup stay all day! After cleansing, I prep my skin with Soap & Glory Sunshield. 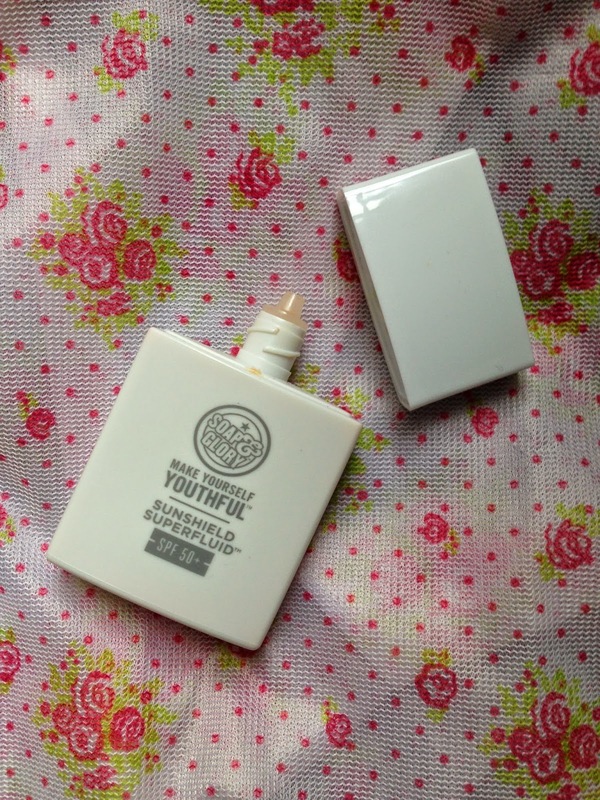 I have a separate blog post about it, but basically it is my 3-in-1 product! 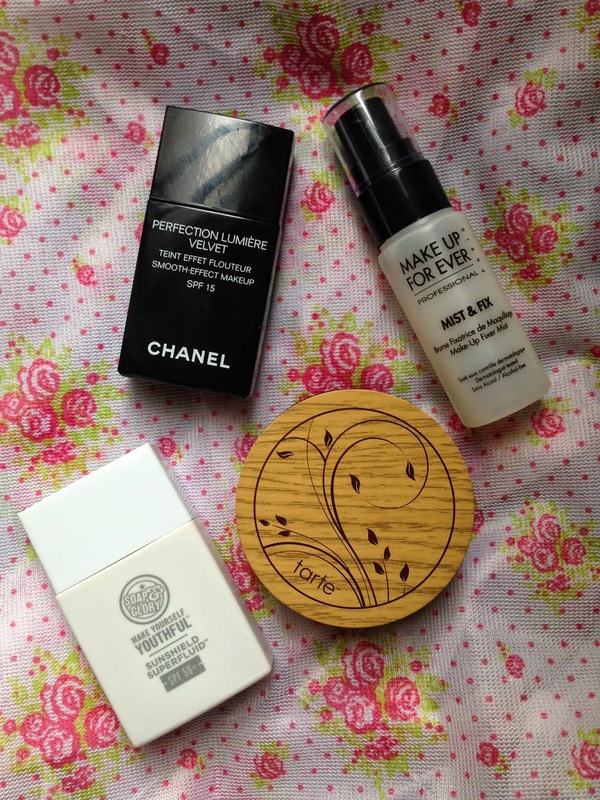 A super lightweight moisturizer, SPF 50 sunscreen and a primer! 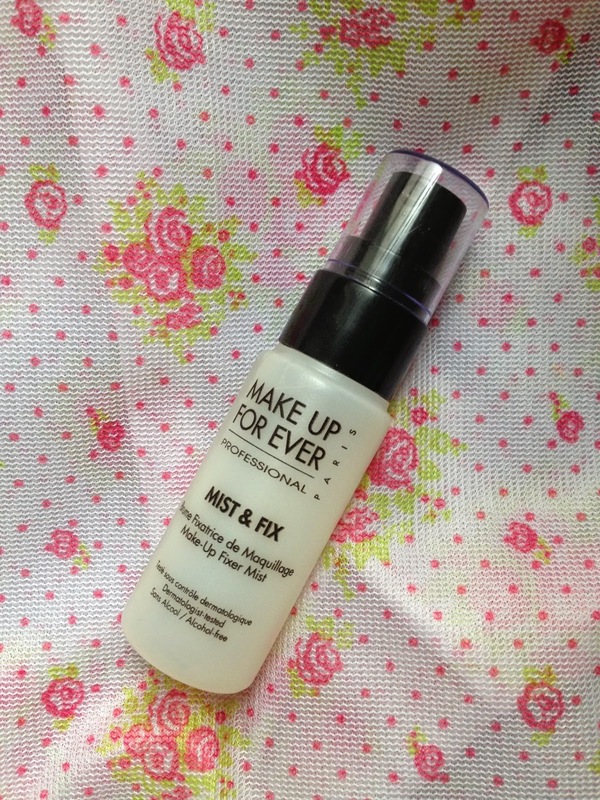 Yes, I use it as a primer as it has a mattifying quality to control shine. Next I start applying my makeup. 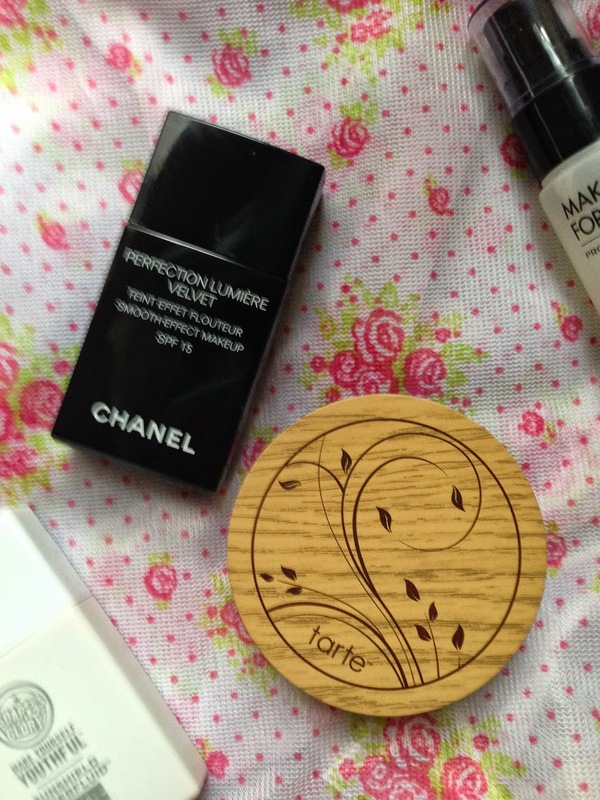 My recent go-to foundation is the Chanel Perfection Lumiere Velvet foundation. I like it a lot. It has a liquid to powder finish (hence Velvet), it is perfect for oily skin, because the velvet finish mattified the skin and leave the skin looking very natural. Coverage is light. I won’t say it is buildable because when I tried layered it on, the powdery nature did make my face looked a bit dry and powdery. 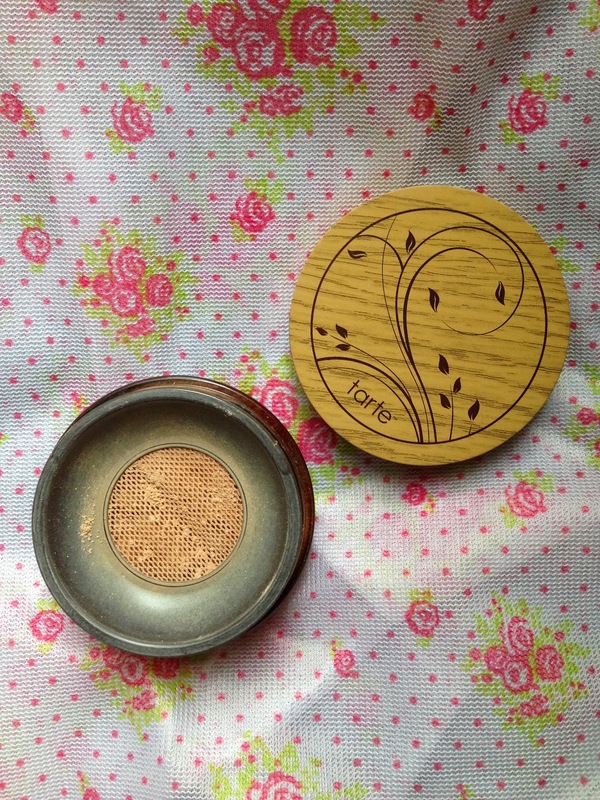 To set the foundation, I use the Tarte Amazonian Clay Airbrush Mineral Foundation. I did a blog post about how much I love it as a mineral foundation, but I recently discover that it is a superb setting powder too! 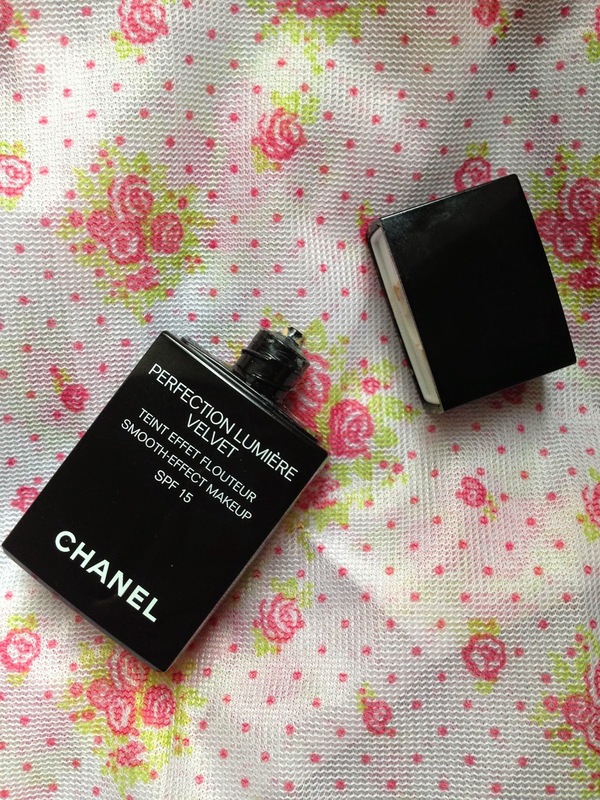 As it is supposed to be foundation, it gives a fine dust of coverage to compliment the lightness of Chanel Perfection Lumiere Velvet foundation, which just hide the final imperfections and my skin look flawless. The oil absorbing quality of the mineral powder controls the shine throughout the day amazingly! It holds my foundation in place for the whole day, hence the concealer and the blush won’t melt. The above should do the trick, but if I want "extra hold", I will spritz all over with Make Up Forever Mist & Fix. 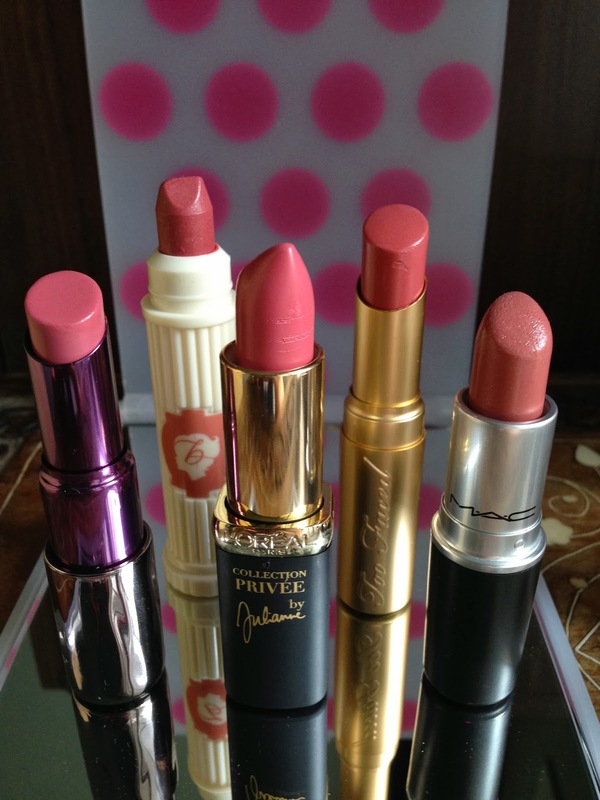 It was not easy to get hold of Make Up Forever products in UK but not anymore! Because the major stockist Guru Makeup Emporium is now at High Street Kensington! I highly recommend you check out this spray. It makes a real difference to the lasting time of my makeup! I wear the these combination to work everyday. 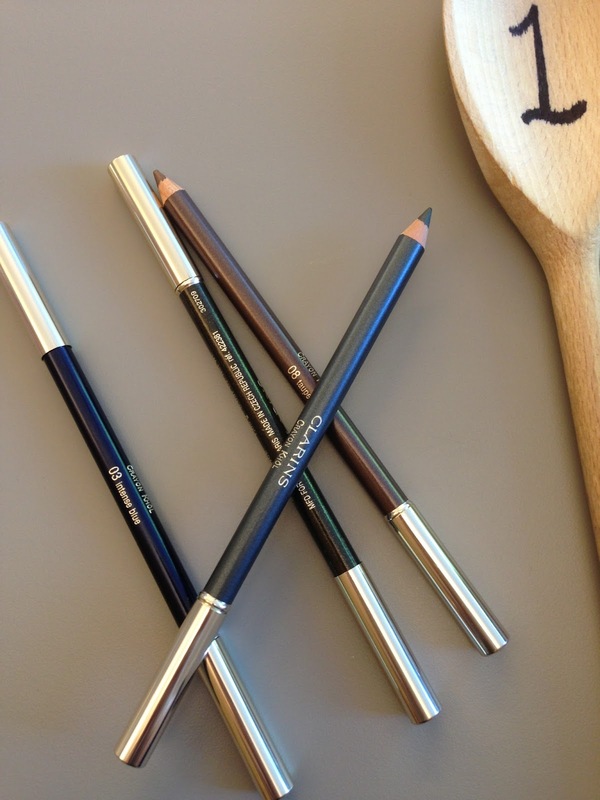 The above routine really helps me to look flawless and make my makeup last all day. I hope it will help you too!